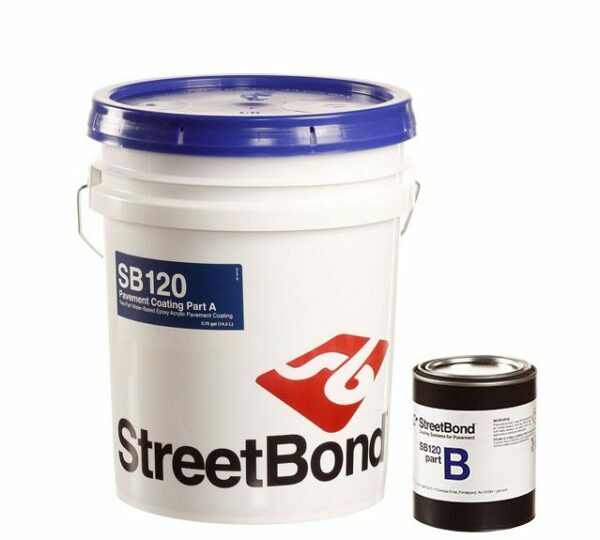 StreetBond® SB120 Pavement Coating Part A, when mixed with StreetBond® SB120 Pavement Coating Part B and StreetBond® Colorant, bonds permanently to asphalt or concrete surfaces to provide both an enduring finish and a low-maintenance surface that helps protect the life of the pavement. 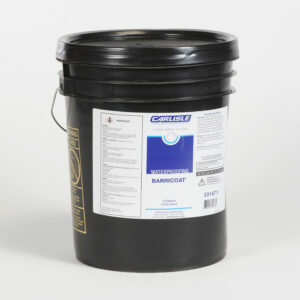 Environmentally Responsible: StreetBond® SB120 Pavement Coating is non-toxic, fully recyclable, and water-based; it has very low volatile organic content (VOC) and meets Southern California Air Quality Management District regulations (SCAQMD), the most stringent environmental air pollution regulations in the U.S. Developed for use over imprinted or flat surfaces, StreetBond® SB120 Pavement Coating Part A, when mixed with StreetBond® SB120 Pavement Coating Part B and StreetBond® Colorant, can be applied to pedestrian areas, playgrounds, plazas, streetscapes, and more! 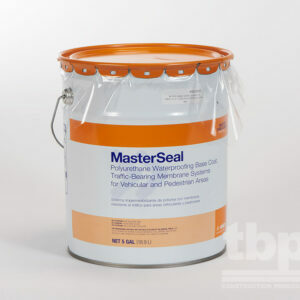 Refer to the StreetBond® color guide for a list of colors available.